Utilizing good PR (public relations) strategies is important if you wish to have a thriving startup or small business. Unfortunately, many fall into the trap that PR strategies have to be complex or even expensive. On a brighter note, there are several successful PR tactics that don’t have to kill your wallet like general marketing and advertising can. One of the biggest PR trends to date is engaging in Facebook Live videos. Facebook Live can be conducted through a computer or via a mobile device and shared directly on your business’ Facebook page for others to watch as you’re recording. Facebookers can ask you questions throughout your live video, and you can respond right then and there. Another great thing about Facebook Live is that people who’ve liked your page can receive a notification when you’re recording. Additionally, Facebook Live is something that customers can watch later if they are not available when you’re live. Live video is ideal for startups or businesses selling at events or farmers’ markets to get more people to show up to your selling location. It’s a visual and interactive way to talk to people that is more personal than what a traditional Facebook post or picture can provide. Implementing hashtags into your posts on social media is another PR strategy you should utilize if you have yet to. 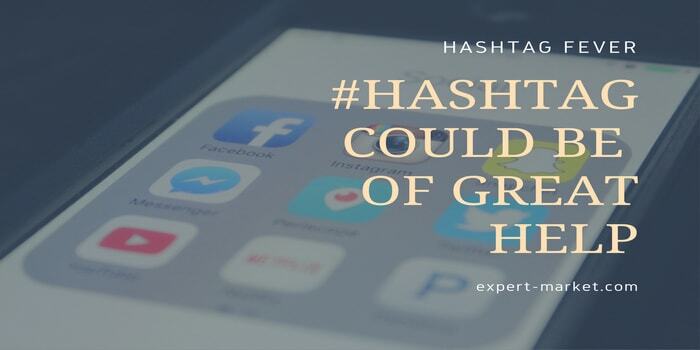 Hashtags can be used on a variety of social media platforms, but they are most vital for Twitter and Instagram. When a user searches for a hashtag, your posts or images with that same hashtag will show up too. But using hashtags, while free, is a more strategic process than it might seem. Using too much, too little, too broad, or too specific of tags will not bring the results you may expect. Social Media Week has incredible tips on how you can best use hashtags. Following their tips, you may achieve more comments, likes/hearts, and follows. This next PR strategy isn’t free but can bring you quick and favourable results. Promoting your posts on social media, such as on Instagram or Facebook, can ensure more people will even see your posts to begin with. From promoting posts, you can direct your business to your target audience to gain more interest, engagements, and likes. Best of all, you can pick how much you’re willing to spend on each promoted post, keeping things in your budget. 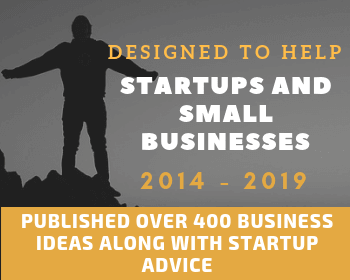 You can promote posts for one-time events, specific products you have for sale, or even just to generally advertise your business on a broad scale. Some are already aware that Facebook has altered their algorithm changing how your Facebook page’s posts are seen. That said, mostly the posts that are promoted will have a better shot of being noticed. Post promotions are especially ideal for startups or those who want to reach out to new people, not those already associated with their business. Apart from engaging on social media, creating a podcast is another way to grab the attention from others. Best of all, there are ways you can make and distribute podcasts for free. You can even post them on YouTube or other video platforms when you’re done or consider engaging in live podcasts on a weekly or monthly basis. Podcasting is just one way you can distribute content. Content is what people want, and beneficial for you, content is easily shareable. As a startup or business owner, providing engaging, entertaining, and informative content is important. Podcasters can also throw in promotions or freebies to get listeners to get acquainted with their business. Part of getting involved in PR is being actively engaged and consistent in what you provide. However, sometimes the amount of time one has on hand is limited, making it hard to keep up in the PR department. But minimal involvement is not going to bring you success, now, is it? Companies like Violet Communications LLC specialize in PR engagement. 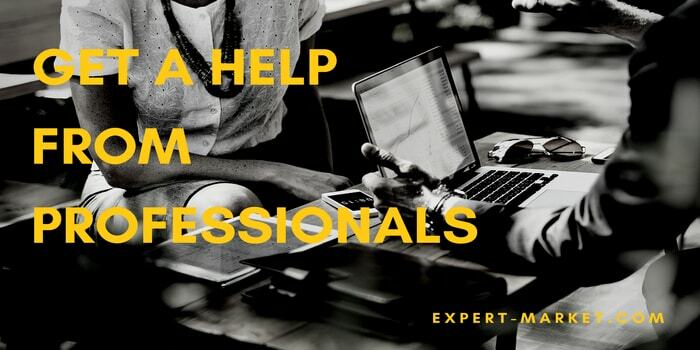 Reaching out for professional help is a great option if you don’t have the time, energy, or even interest in the proper marketing or communication aspects of your business. 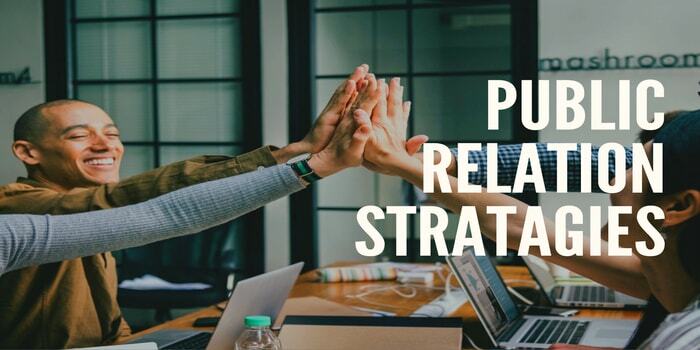 PR strategies for your startup or small business do not have to be expensive to work well. 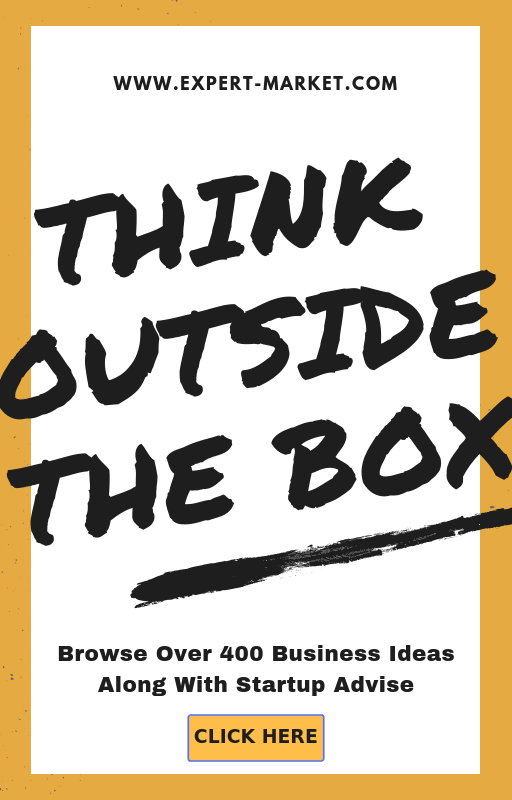 Knowing how to get customers’ attention and develop a bond with you and your business is key. Using the above techniques correctly, you can reach out to your audience and best communicate with others, both new and original customers.